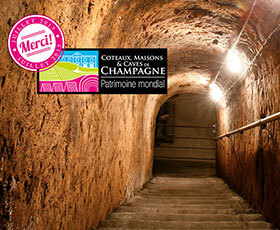 Our cellars included on Unesco’s world heritage list. 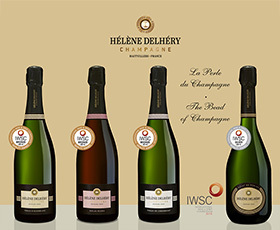 For their first presentation at the IWSC, our Cuvée Eclat de Perles won the Silver medal and our cuvées Perles d’Assemblage, Perles de Chardonnay and Perles Rosées won the Bronze medal. Thank you verify fields in red!